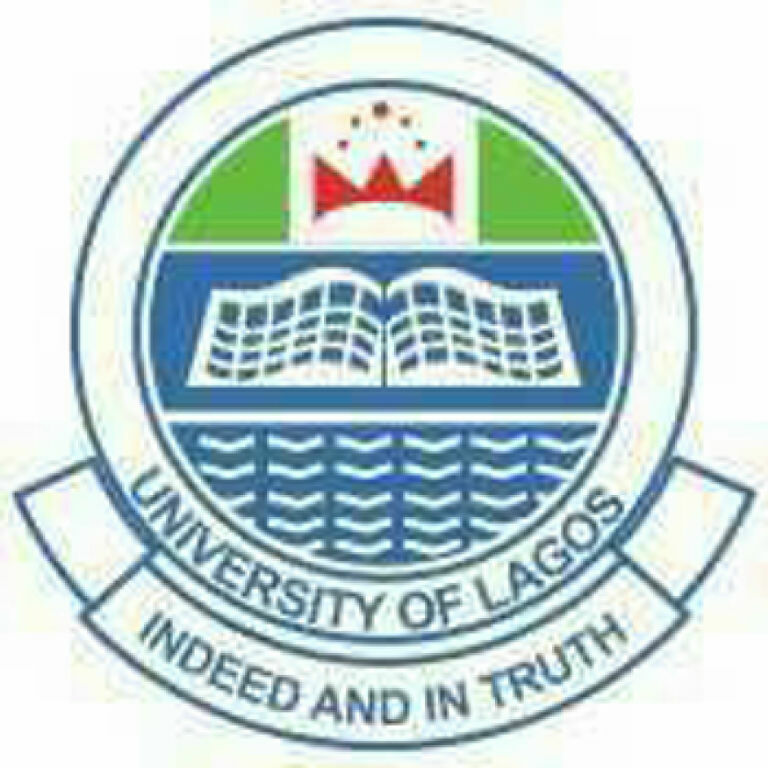 Mrs Sade Nubi, Senior Environmental Engineer, University of Lagos (UNILAG), said the institution through its recycling initiative realised about N5 million from waste generated by the university community. Nubi disclosed that this in an interview with Newsmen in Cape Coast, Ghana at the ongoing Africa Cleanup conference. She said that the university generates about 32.2 tons of wastes monthly from its 97,000 population including visitors. “We try to make sure that the school environment is clean, we make sure that we sensitize people to know that an we can create wealth from waste. 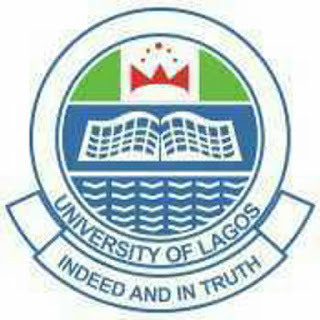 “For UNILAG, despite the initial challenges of funding and negative attitude towards the initiative, we still moved ahead beyond the challenge to push forward and achieve our goal. “We have been able to recycle as much as 23 tons of waste every month. We have recycling companies as partners who come to buy our waste. “We have been able to create income for the institution as well as employment,” she said. Nubi advised other institutions in the country to key into the recycling project and add value to their community. Nubi said UNILAG was ready to collaborate with other institutions on the recycling project, so as to generate funds, create employment and add value to the education sector. The institution’s string and recycling centre was established in 2015.